With “gift-giving season” closing in, it might be difficult to think much about your lasting interior décor. So much shopping, cooking, entertaining and more to squeeze in! How about gifting yourself and your family something practical and beautiful that will last beyond annual holiday after annual holiday for years to come by upgrading with gorgeous, new custom window treatments? They’re truly a gift that keeps on giving, saving you heating and cooling costs while making your rooms feel more finished, comfortable and enjoyable. Together we can work within YOUR budget to make your rooms more comfortable and inviting, while adding value to your home and beautifying it too. 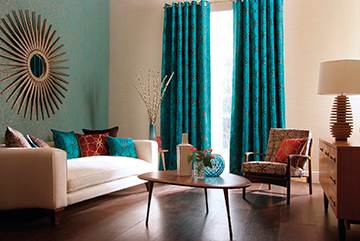 We can make any room in your home more lovely and comfortable by switching out or enhancing existing treatments. 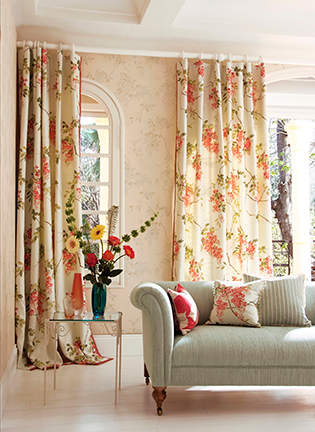 With a new layer of sheers, roman or roller shades, sun shades or custom blinds, or by just adding a cornice or valance, your current window décor can look and feel “fresher”. 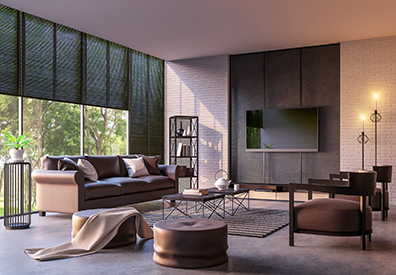 With new custom draperies, shades, blinds or shutters, we can change the entire feel of your rooms while adding light control and privacy… qualities your family will appreciate and enjoy. We can even save you some energy dollars in the doing by selecting high R-rated materials and designs that will help keep cool air out and warm air in, then vice versa when the seasons change! Since I’m an expert in ALL types of window fashions, I’ll bring amazing products and ideas to fulfill any window treatment desire, making your dream windows a gorgeous reality created and custom made just for you. 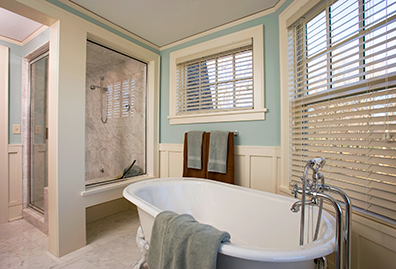 We’d love to show you how wonderful, practical and affordable owning custom window fashions is, in the rooms where they’ll be seen and enjoyed. CLICK HERE to see amazing, custom-tailored window treatments that work for YOU and your home for a fresh new year! Call us or request a free at-home consultation, and we’ll get started making your rooms more comfortable and beautiful!